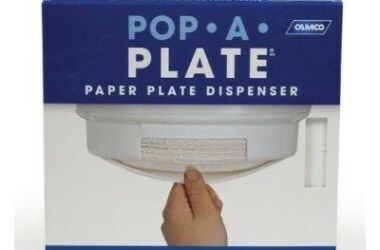 Camco Pop-A-Plate is a great addition to any RV setup. 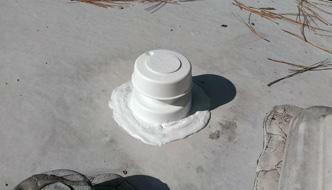 Anyone who uses paper plates will love this item. 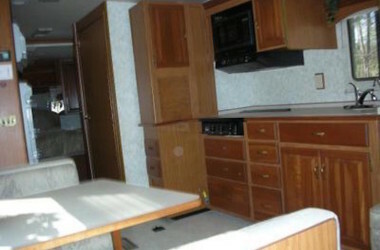 Ground up renovation of a 1972 GMC Motorhome to become the “Flash Gordon Motorhome”. 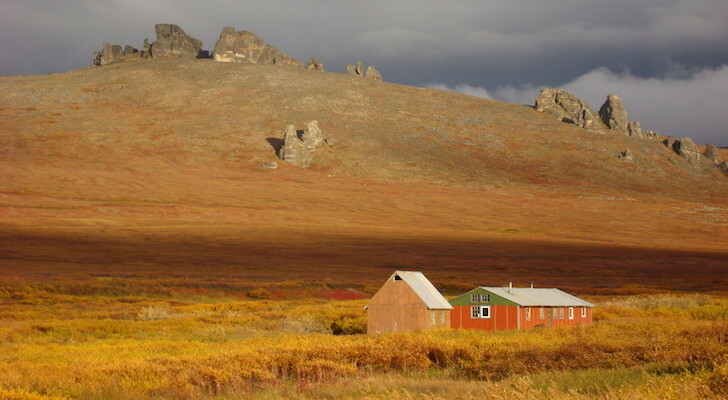 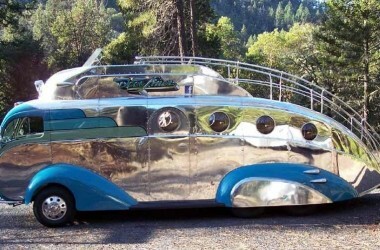 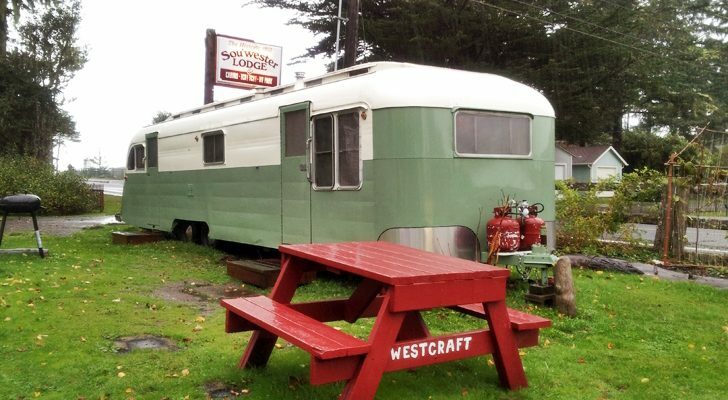 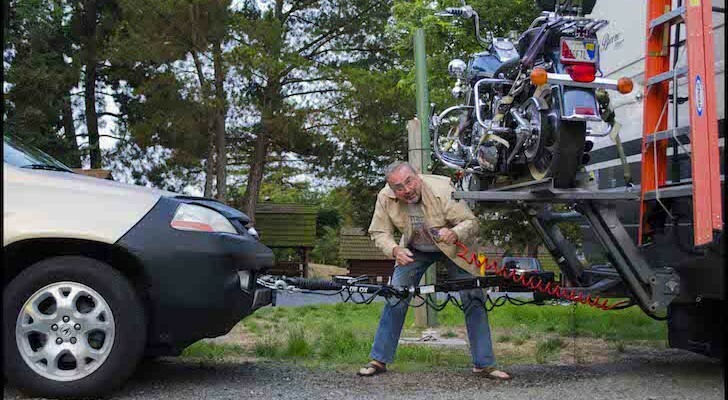 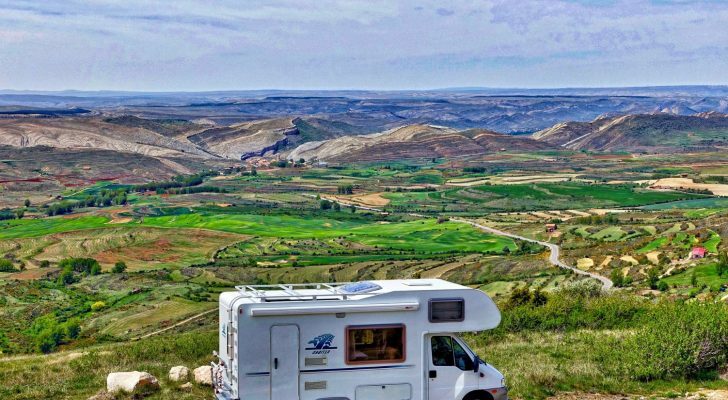 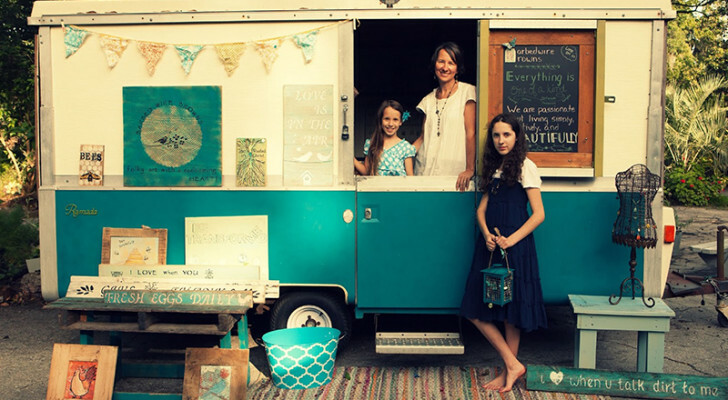 This motorhome is unlike anything else in existence, it is a must see.. 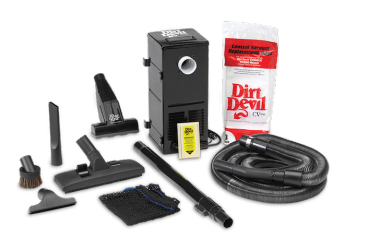 Learn about central vacuum systems and how to install a popular model in your RV, the Dirt Devil CV1500 central vacuum cleaner. 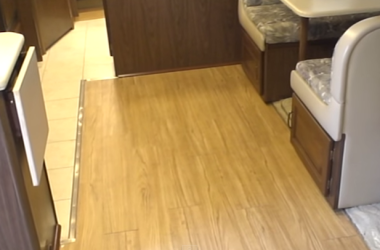 Before and after video of a full-scale interior renovation in a 1988 Winnebago Chieftain. 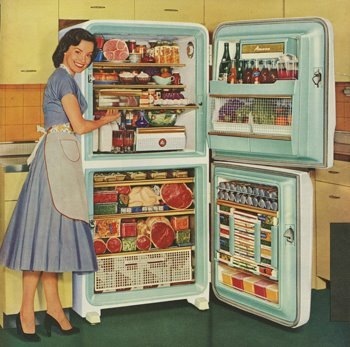 Light-colored cabinets make the interior seem more roomy.